WoodForce™ is forestry software for loggers, other forest contractors and forest companies. It is designed to streamline forest operations like wood harvesting, silviculture and forest improvement. WoodForce™ is comprised of web-based office management component, a mobile app for field operations as well as an on-board harvester application. WoodForce™ works even without a network connection. 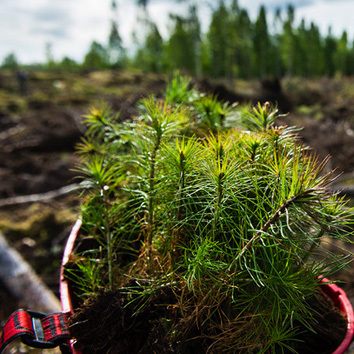 WoodForce™ supports a changing trend where progressive companies now contract for several forest companies and do the planning with one system. 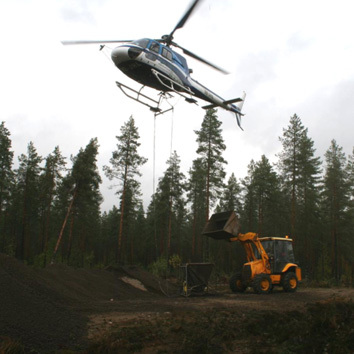 Since the contractor understands local conditions best, forest harvesting operations become more efficient when the contractor has more direct control over work plans and scheduling for its own fleet of harvesters and trucks. Facilitates the planning and management of harvesting and forwarding as well as worksite navigation and quality audits. Automated work planning takes into account the harvest period and the environmental and occupational safety aspects. The Service utilizes the latest StanForD standards to transmit information to key stakeholders. Facilitates the planning and management of reforestation and planting activities and optimizes associated resource allocation as well as worksite navigation and reporting. Facilitates the planning and management of fertilization, drainage and road construction activities and optimizes associated resource allocation. Better collaboration between forest product companies and their contractors equates to improved crew and equipment control at the harvest site for the contractor. Increased visibility leads to better coordinated planning which can result in less machine transport time and associated travel costs. 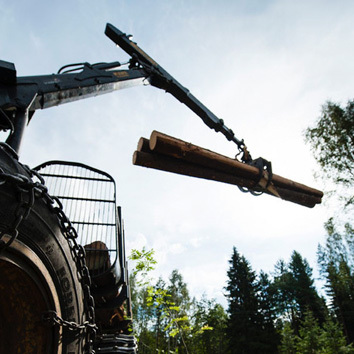 For the forest company, the benefit is a reduction in harvesting cost payouts plus decreased average costs in both wood harvesting and silviculture.